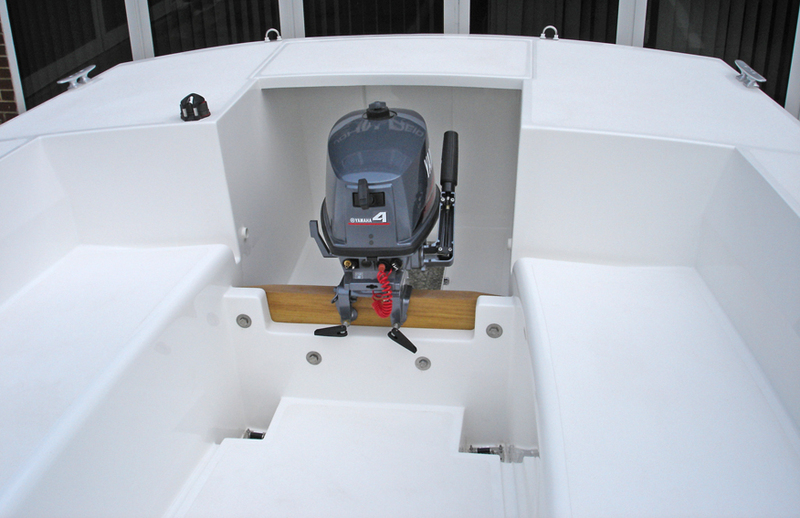 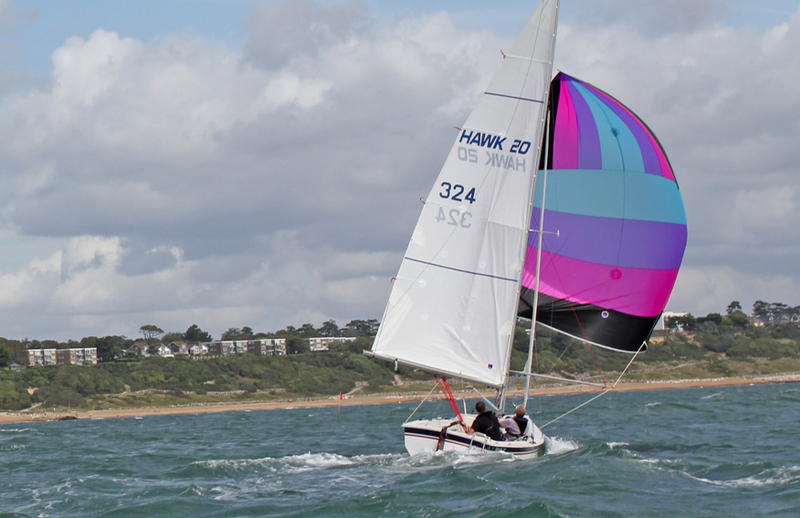 Hawk is a 20ft self-righting, self‑draining, shallow-draft, centre-board, sea going dayboat built in GRP to uncompromising standards of quality, safety, materials, fittings and sails. 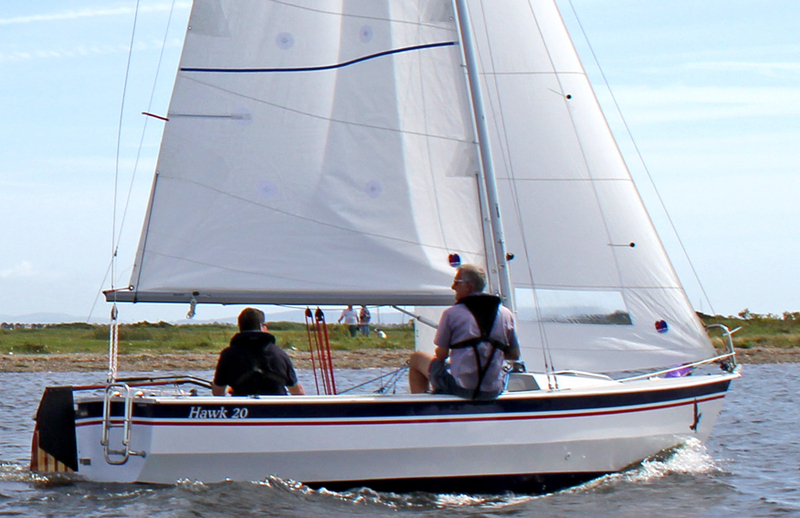 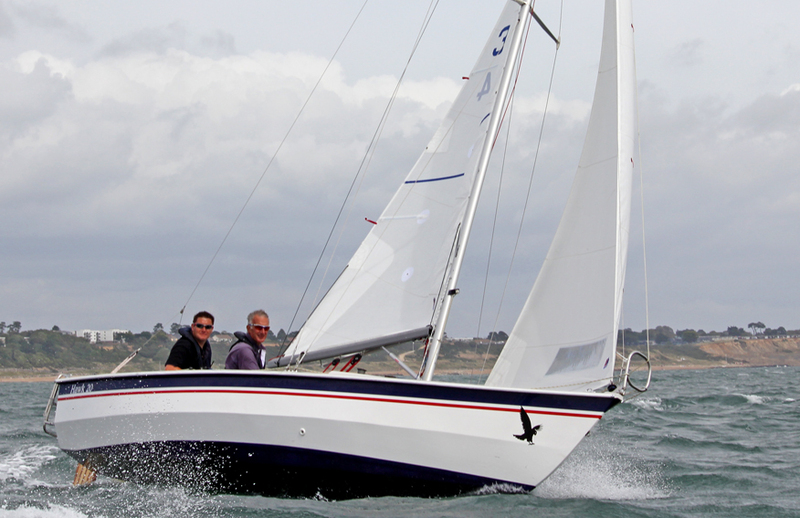 It has exhilarating performance and is suitable for racing or cruising but it is so stable you could take your grandmother for a sail without alarming her. 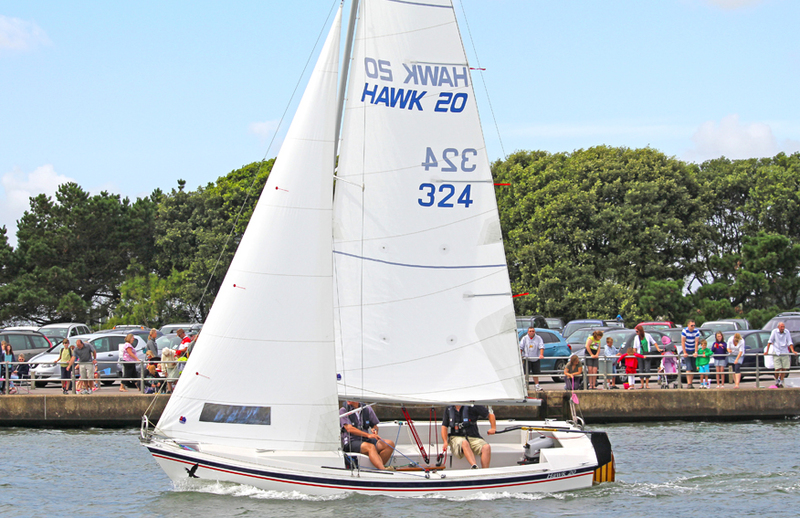 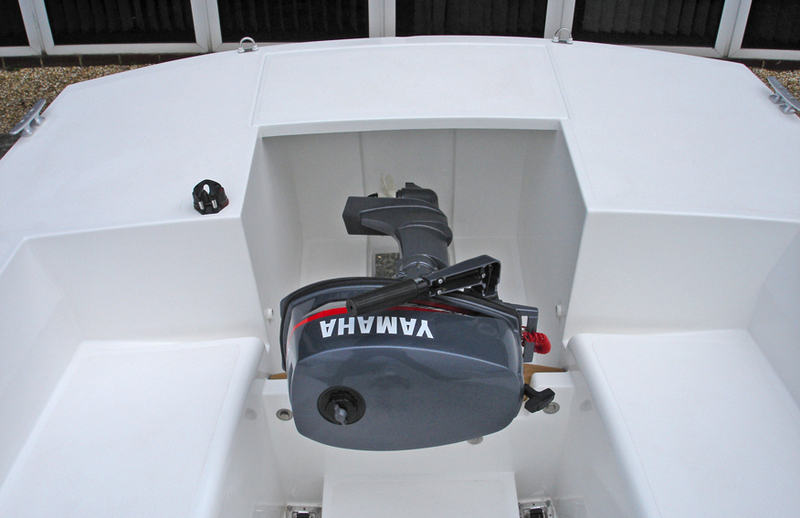 Hawk 20 is a dedicated dayboat with no pretence at being anything else.